The Alliance Team Backpack II is a new twist to an old classic. Showcasing a cavernous 18.5″ x 13.25″ x 9.75″ design, the Alliance Team Backpack II is packed with features. An internal goggle saver pocket, digital media pocket and reinforced inner pockets provide strength and durability, while suit hanger carabiners allow for added versatility. Featuring a large wet/dry compartment for quicker drying and reduced odor and adjustable straps for custom sizing, the LATBP2 is ideal on the pool deck or around campus. 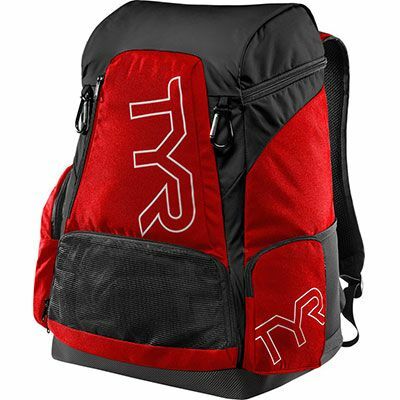 Portable storage on the go, the Team Backpack II is available in array of team colors and is part of the TYR Alliance Collection. Train hard, train smart with the Catalyst 2 Training Paddles. Perfect for swimmers of all levels, the LVC2 hand paddle helps improve stroke technique while building arm strength. 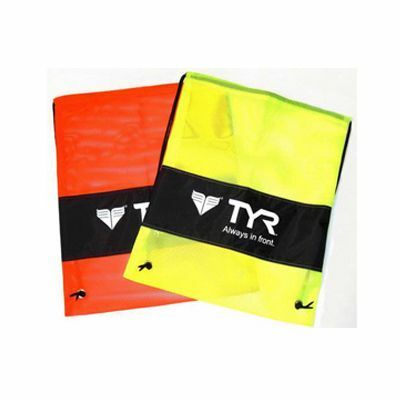 Its unique shape improves water feel and distributes pressure evenly for reduced shoulder stress. This training paddle is constructed with polypropylene, making it extremely durable, lightweight and flexible. 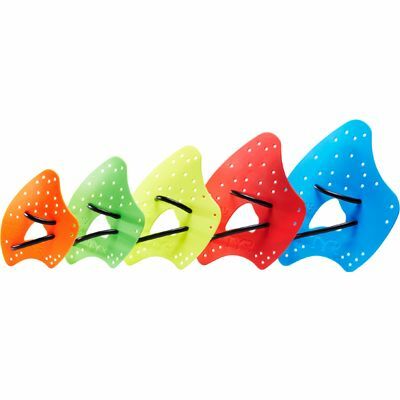 Featuring a new and improved design for even more strap configurations and greater comfort, these swim paddles will take your training to the next level! Invented by World Record Masters swimmer and former ASU coaching great Ron Johnson, the Mentor Hand Paddles are perfect for swimmers of all levels. From fitness swimmers to triathletes, this evolutionary technical paddle is designed to build strength without losing feel and catches water quicker on the entry phase of the stroke than traditional training paddles. Designed for maximum water feel, the LMENTOR Hand Paddles teach proper stroke techniques and develop strength for all four competitive strokes, all while reducing shoulder stress. Tested by World Champion swimmers, the Mentor is unanimously championed as a “must” for your training arsenal. 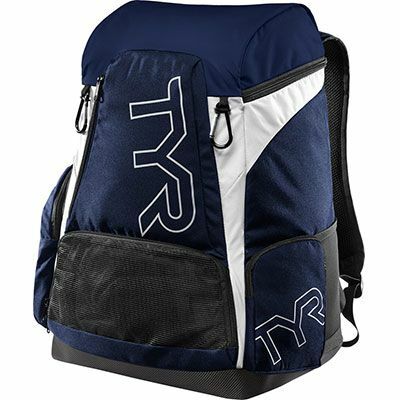 A lightweight, mesh, carry-all bag with dual lace straps for shoulder carrying.It is great for holding training equipment during workout. Removable, easy-to-clean, liquid silicone mouthpiece is durable, comfortable and maintains its original shape over time. 70% and 40% cardio restrictor caps increase lung capacity. 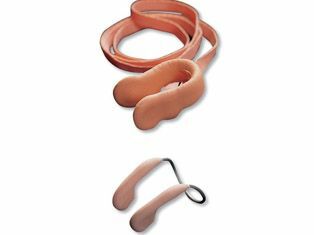 Replacement Headstrap LGCS – Universal-fitting headstrap features VTS (Varied Tensile Strength) with round-to-flat design. Offers Glide Clip System for easy, on-head adjustment.